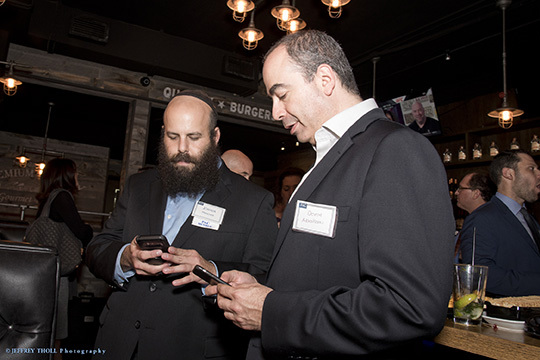 Thank you for joining us at PAC Prime Time on May 23 at Rok Brgr in Delray Beach. It was a nice opportunity for colleagues and friends to come together at the end of the season for connection and camaraderie. Many thanks to our Co-Chairs Scott Garber and Dan Kraus. We appreciate your involvement and continual support of the Professional Advisory Committee and the Jacobson Jewish Community Foundation and Jewish Federation of South Palm Beach County. For more information on getting involved with PAC, please contact Lisbeth Rock at Lisbethr@bocafed.org.